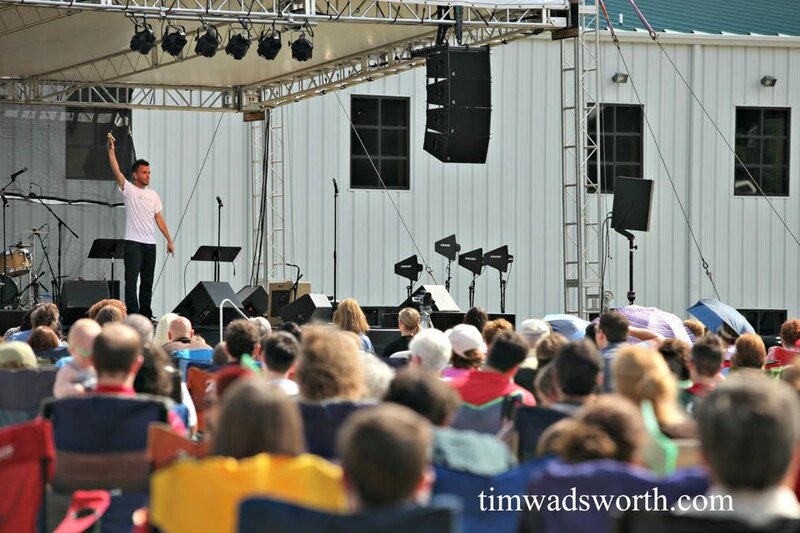 Tim Wadsworth: God Is So Good! 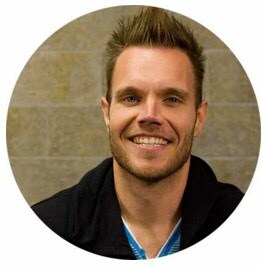 As many of you have recently heard, my time at Foothills Community Church is coming to a close. We made an announcement to our Middle School and High School students last night at Thrive about my departure and discussed how we, as a student body, can have hearts full of celebration during this transition. This Sunday morning, Pastor Greg will be making an announcement from the stage so that everyone outside of Thrive will be aware of my departure. My wife, Rachael, will be joining us on stage, as well. I wanted to post this on my blog because my Facebook, e-mail and Blackberry have all been blown-up with questions, comments, and phone calls from many of you. So I wanted to address everyone in this post. I have accepted the position as the Director of Student Ministries at North Hills Community Church in Greer, South Carolina. North Hills is a phenomenal church that shares many similar qualities as Foothills. The question many have asked is, “Why?” That's a legitimate question. I have even asked it myself. I absolutely love Foothills Community Church. I love the leadership, the staff, the people and the vision. When I was initially approached by North Hills, my first response was, “I'm happy where I am”. But, the more I prayed about it and sought after God, the more I realized that God was graciously leading me in that direction. It's been a challenging past few weeks, but as a follower of Jesus Christ, I must be obedient. Foothills is an absolutely wonderful church and I feel so incredibly blessed to have been on staff here for the past two years. God has truly instilled wisdom into me that I will use for the rest of my life. I am, and always will be, a friend of Foothills. I plan on remaining close to the staff and members that God has placed at FCC. It is my hope that Rachael and I will maintain a friendship and lifelong partnership with all of you, and I ask that you will pray for us as we make this transition. We are so grateful for each and every one of you, and for what you have taught us through your various examples of love, humility, and faith. God has been extremely faithful. This has been such a humbling experience for both of us. We can't wait to see what God is going to continue to do at Foothills, and I consider it an honor and a privilege to have been a part of it. I am blessed beyond comprehension. Oh Tim..impressed with you for following what God has in store for you and very impressed with your writing! Really enjoyed reading this post, praying for you friend! We will be sad to see you go, but we are very excited about the journey God is taking you on! God bless and I can't wait to see what God does through you in your future. hey its Paige Johnson !!!! !